Asian Books Blog: Don't forget to vote! 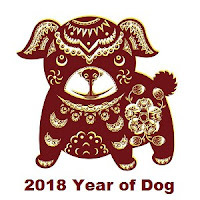 Asian Books Blog is currently running poll to find its book of the lunar year in the Year of the Dog just closing. Details here. Don't forget to vote!!! !